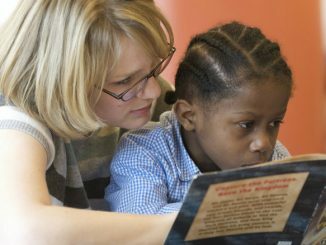 For every teacher teaching literacy and reading to pupils who are less than enthused about the prospect is always a challenge. Let’s face it, some pupils just don’t like to be told to read, and are less than motivated before they even pick up a book. So, when they are asked to read, the text has to hook them in immediately and draw them further into a story making them want to read. This can get trickier as students grow older, and negative or uninspiring experiences from earlier years are embedded into their mindset. Yet, reading is an important life skill, and it is crucial that teachers, parents, and mentors all persist in positively showing reading in a non-threateneing and enjoyable way. It’s always very pleasing when we come across authors who wish to motivate students to read, creating stories which are engaging, provide hooks, and draw students into reading. This is precisely what Emma Jonas and Georgina Morgan have achieved in developing The College Collection, with Set 1 offering six books based on five central characters. Aimed at pupils aged 9+, the collection provides a non-threatening text, with short chapters, a friendly type-text, and a series of teachers notes to support the development of phonic skills and high-frequency words (click here to view the free teachers notes, a pdf via CrownHouse website). This reading scheme series is a fantastic tool for teachers who have reluctant readers in their classroom. Aimed at pupils aged 9+, the stories all provide stimulating content to encourage reading, encourage discussion, and encourage development of essential phonic skills. If you have readers who are more inspired by reading books on electronic devices, the collection is also available for Kindle (click here), which could allow for more personalised reading conditions for students who live with dyslexia. The College Collection centres around five main characters, Luca, Anda, Jim Jam, Woody and Nolan. They are from different backgrounds and first meet at Parkfield College, where they are studying for a BTEC in Media Studies. They quickly become friends. The College Collection follows them through their time at Parkfield College and the adventures and adversities they experience there. Above all, they work hard, have fun and their friendship shines through. The subliminal messages of overcoming failure, of acceptance and support, run through all the texts, alongside messages of resilience and perseverance. In each of the first five books in this set, we meet a different character, and learn about their personalities, backgrounds and what they did before they arrived at Parkfield College. In Art Attack, they are thrown into a project together, which takes them on a surprising and challenging adventure. The books reinforce high-frequency words and the core phonic skills needed to access basic reading levels. Each set provides stories which bridge the gap between base level schemes and longer, more challenging texts. They are suitable for readers who still need a formatted reading scheme and are not yet ready to go onto free readers, but who still want interesting, engaging, real-life books. They are flexible, so no matter what other schemes you may be using, these books stand alone, enhancing and extending any reading experience. 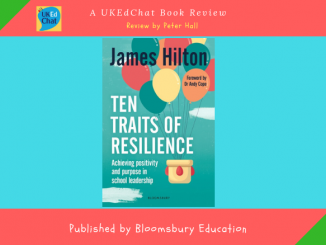 The books provide developing readers with age-appropriate material designed to boost competence and confidence, engaging the reader and encouraging reading for pleasure. The books are also useful for reluctant readers or where the acquisition of reading skills has been identified as a problem. They have been specifically designed to consolidate young readers skills and to improve the confidence of older readers who are still acquiring and developing reading skills. 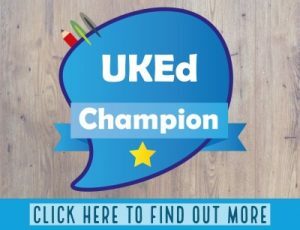 Teacher notes to assist with the use of these books in the classroom are available via: https://www.crownhouse.co.uk/featured/college-collection. Reading age 9-13 years, interest age 11+. Georgina Jonas is the pen name for the collective talent and expertise of Emma Jonas and Georgina Morgan. 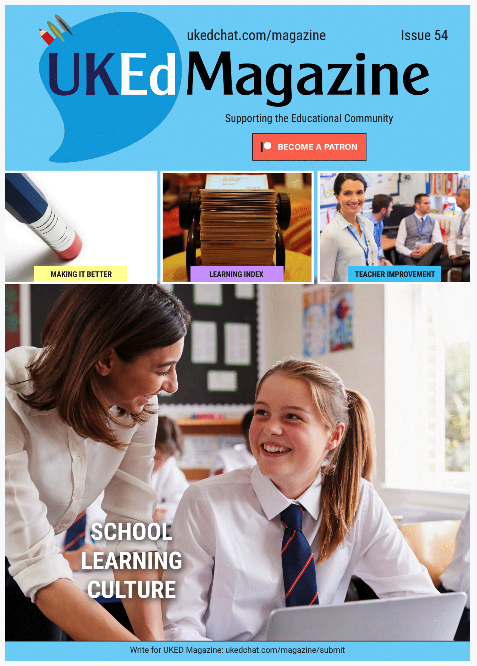 They are one full-time teacher and one retired headmistress, who came together with a strong desire to supply what they felt was so desperately needed. After years of struggling to lay their hands on an inspirational reading scheme for the needy readers in front of them, they spent happy hours formulating and writing what we now have before us. Hours of research, days of thrashing out storylines, tears when a character was killed off, litres of tea, a lot of cake consuming, one broken hand, possibly and regrettably one entire tree of paper and the tolerance of endless quizzed students has resulted in the greatest of achievements to our minds, The College Collection. 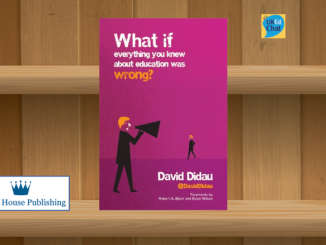 UKEdMag: Book Shelf – By @LearningSpy – What if everything you knew about education was wrong?